WOW!! 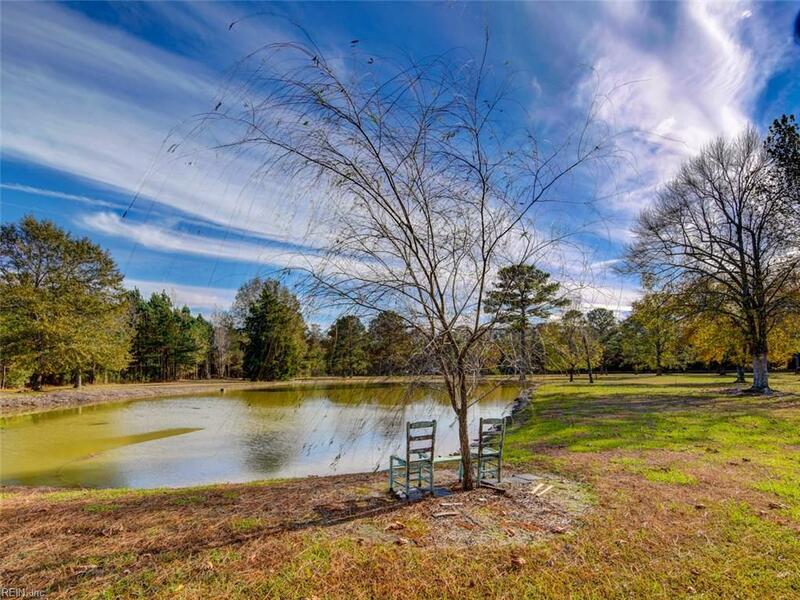 This is a once in a lifetime opportunity for you to own this 144+ acre LUXURY horse farm with its own private pond and beautiful in-ground swimming pool! 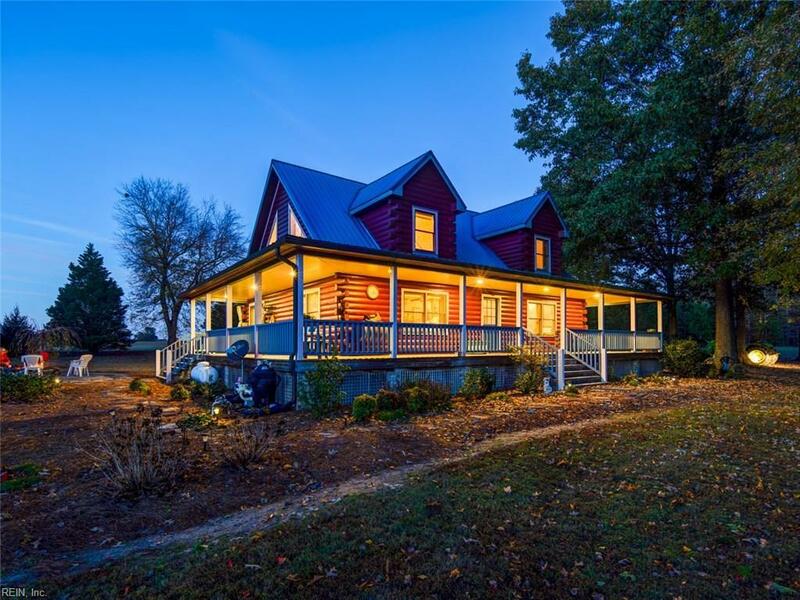 Enjoy your breathtaking water view of your own private pond from the front porch of your luxurious custom cedar log cabin home or enjoy a day of fishing! 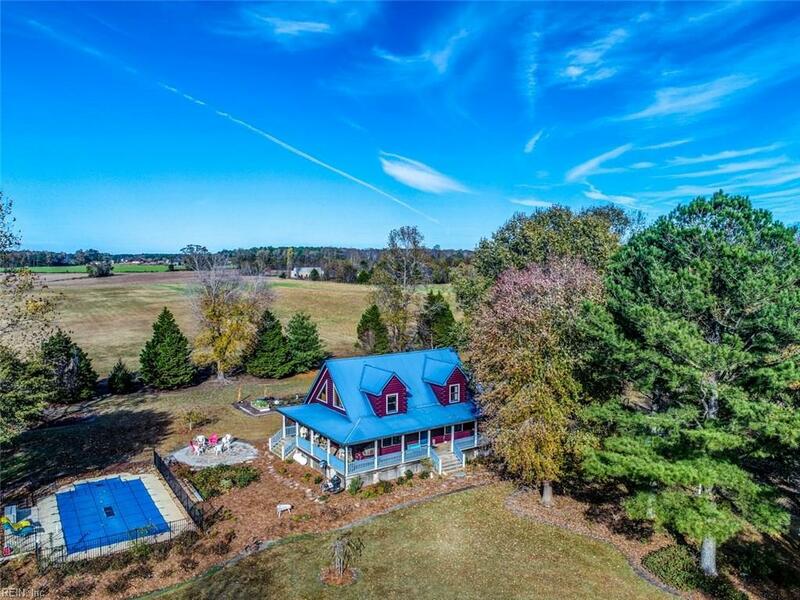 This unbelievable Luxury farm also includes a LUXURY horse barn that includes a heated and cooled 2 story apartment with a living room, bedroom, bathroom and kitchen that can be used as a guest/in-law suite or a 4th bedroom! 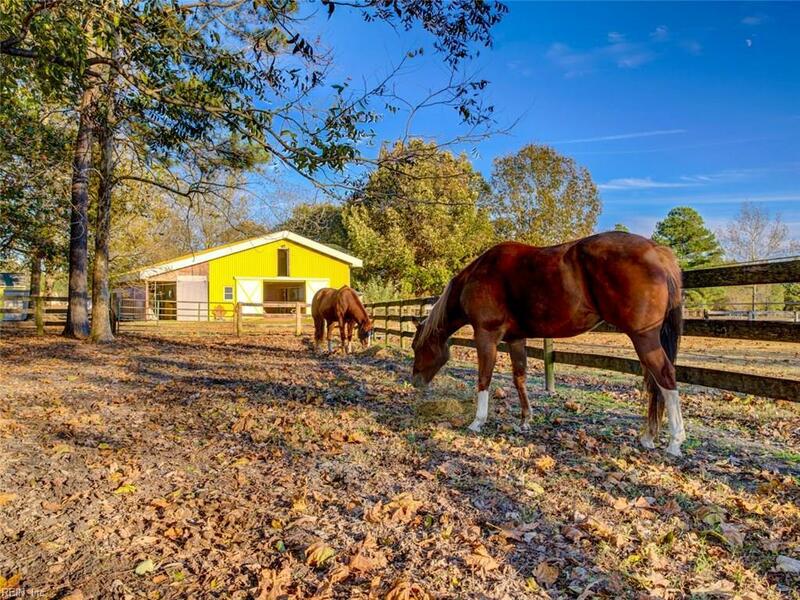 4 horse stalls, custom lighting, custom hay loft, tack room, Beautiful in-ground pool , Large riding ring, horse pastures, green house, storage buildings and much more! This luxury home/farm has is all!! Come get this very one in a lifetime finding before its before its gone! !